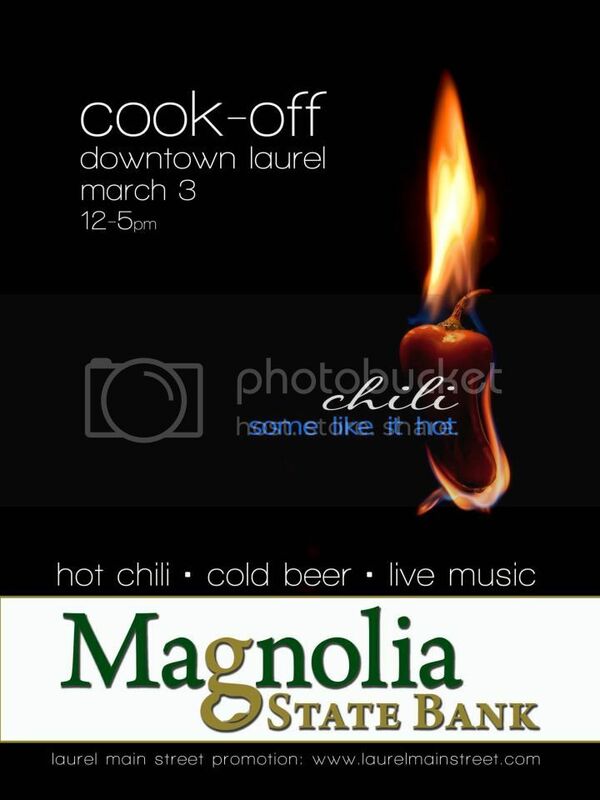 This Saturday, Laurel will host the first annual Chili Cookoff... All you locals should definitely make plans to come! You'll also receive a handmade bowl with the endless chili bowl for $20! You just can't beat that! 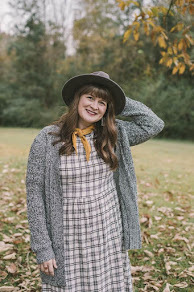 I can't wait to fill my belly with chili, listen to live music, and visit with lots of friends! I can't think of a better way to spend a Saturday afternoon. I wish I could be there. Boo for living 9hrs away now. wish you could come too!! where are you living now? Ah! I wish I had known about this sooner and planned to come! 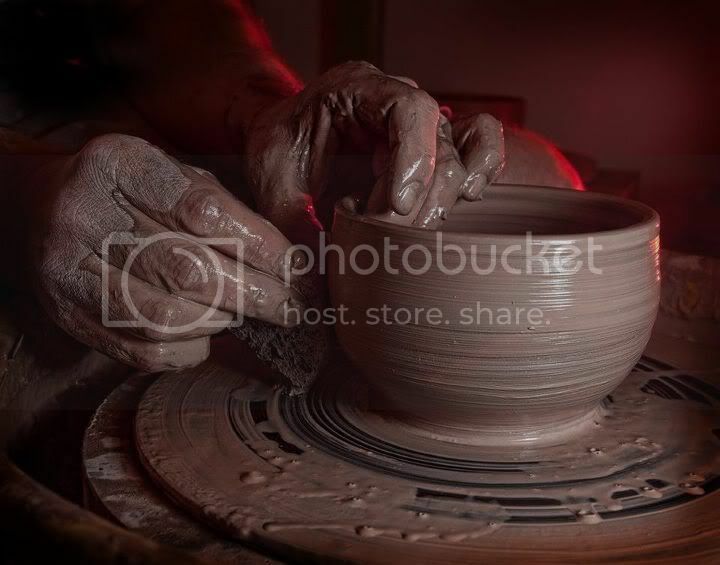 Pottery and chili in Laurel - what could be better? ;) Have Fun! 10 things on spring break.